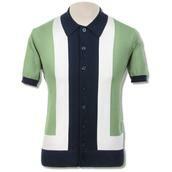 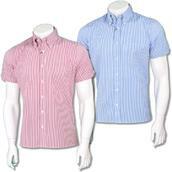 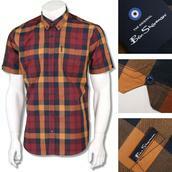 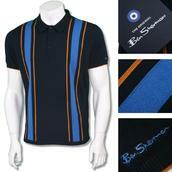 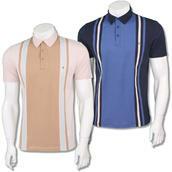 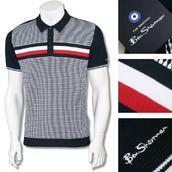 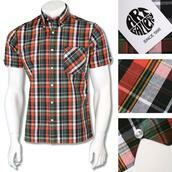 A real return to form for Ben Sherman with this fantastic Candy Stripe Shirt. 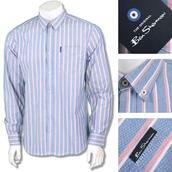 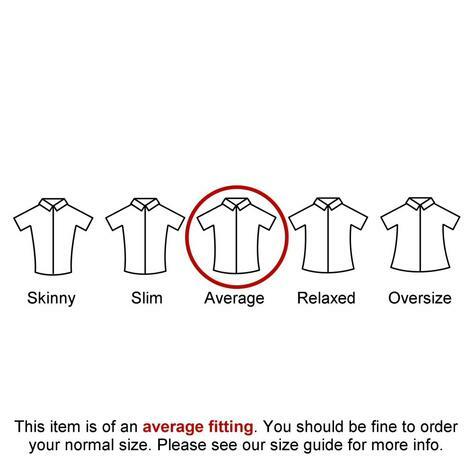 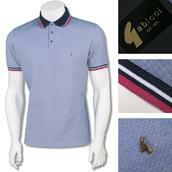 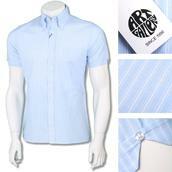 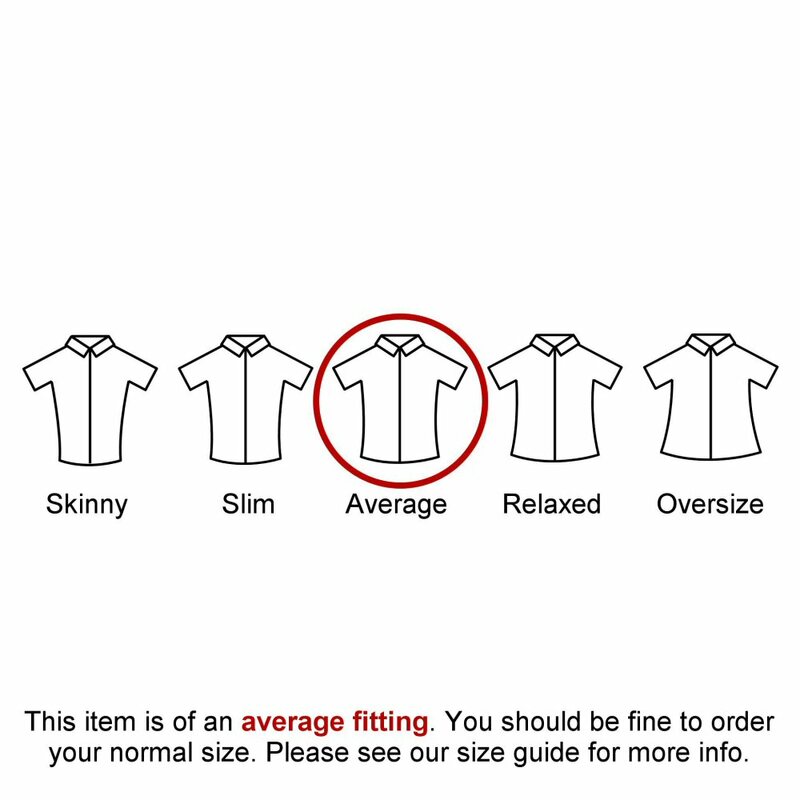 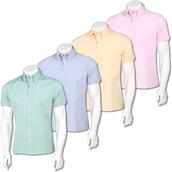 Made from pure oxford cotton, it features a classic bold stripe, button down collar, pocket tag. 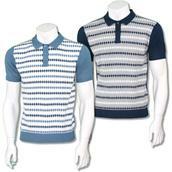 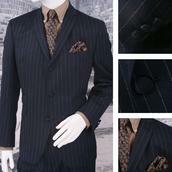 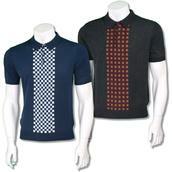 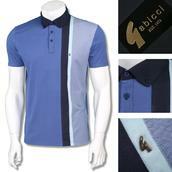 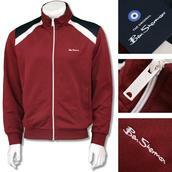 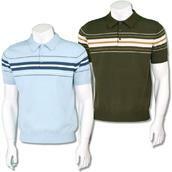 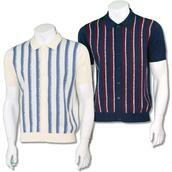 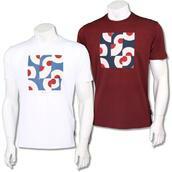 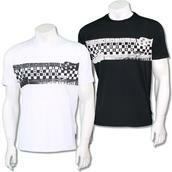 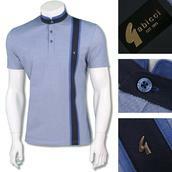 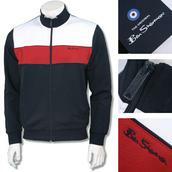 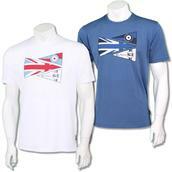 Wear with trousers or casual jeans for a multitude of looks and occasions.